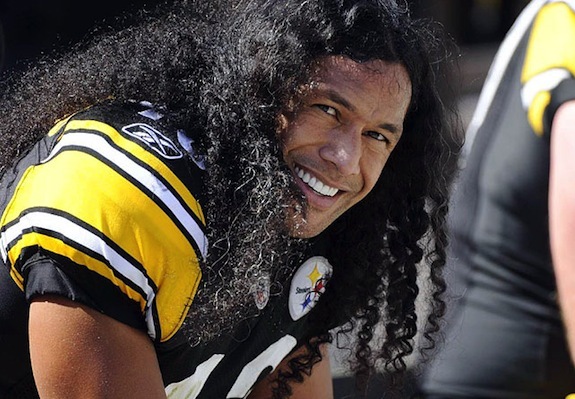 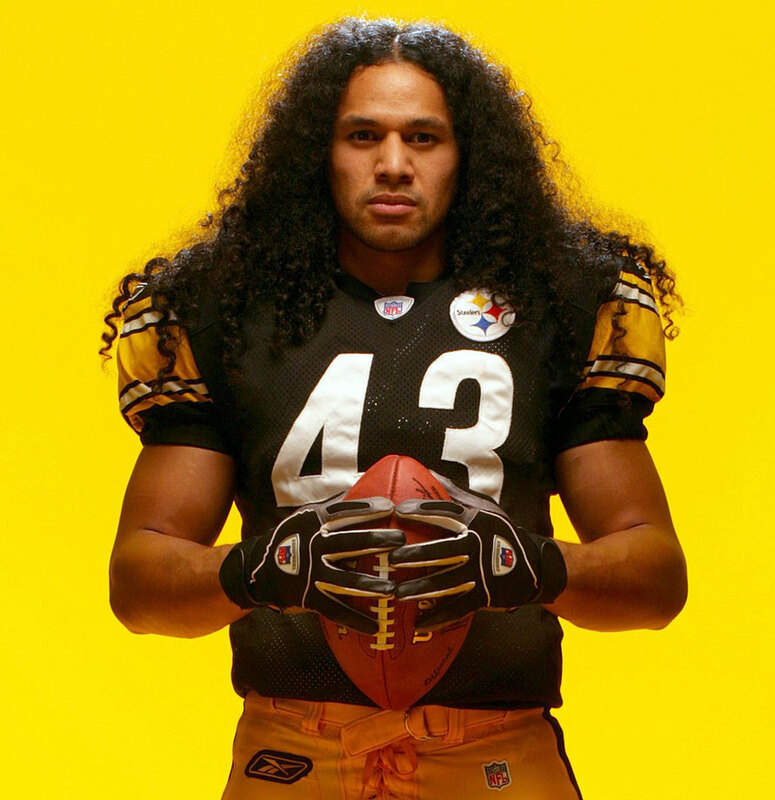 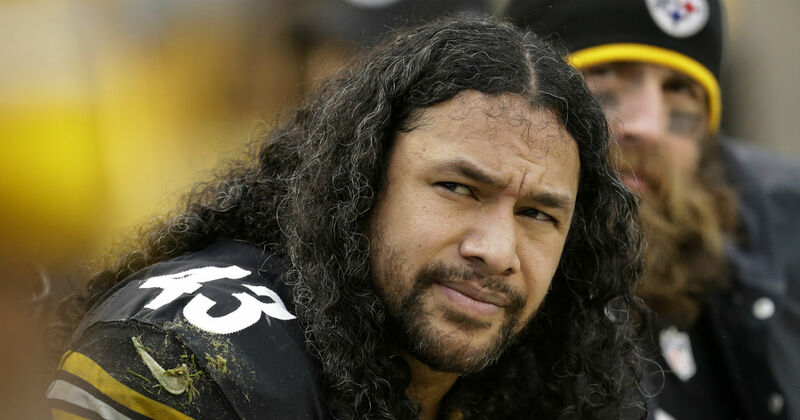 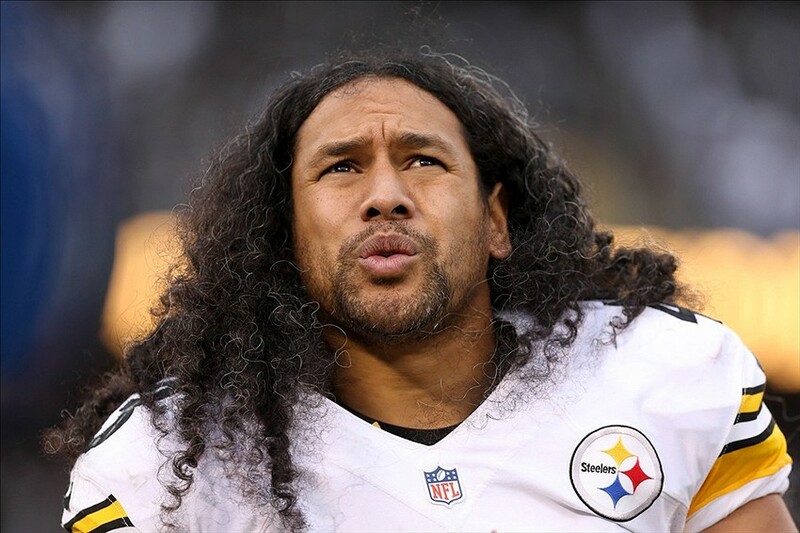 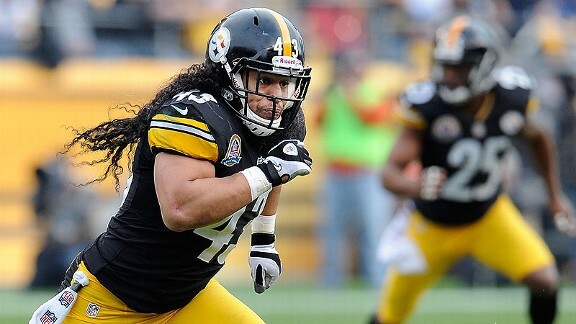 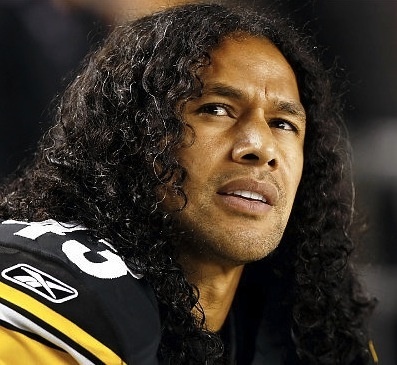 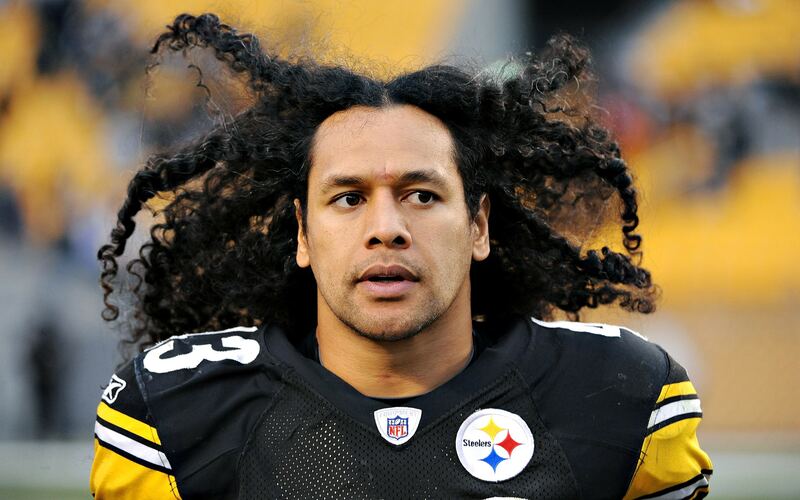 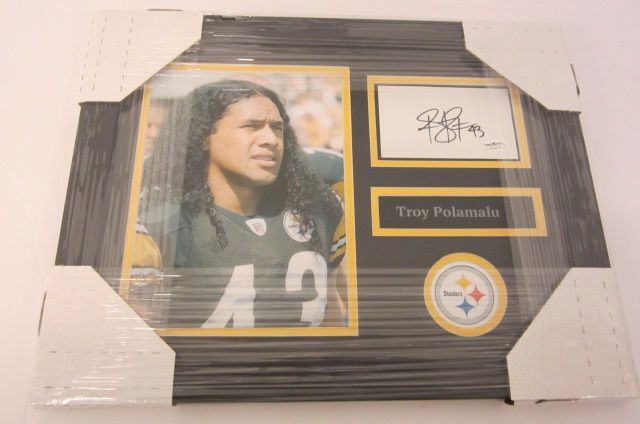 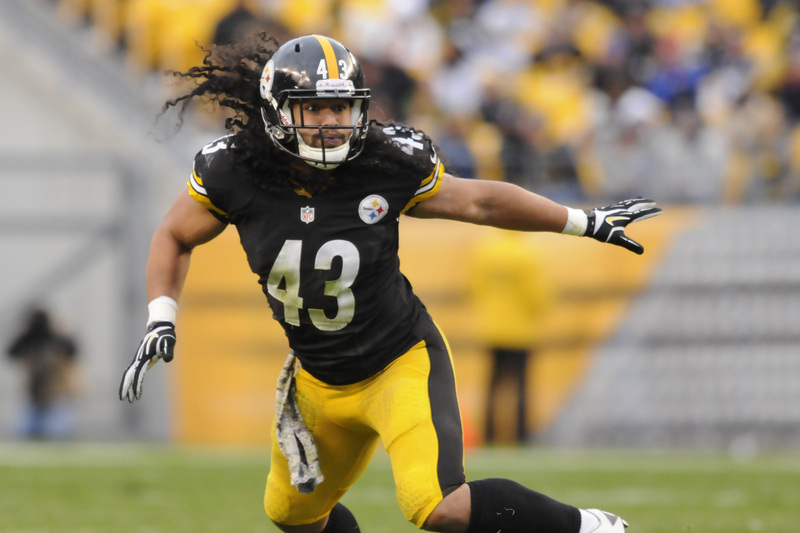 Troy Aumua Polamalu (/ˌpoʊləˈmɑːluː/; born Troy Aumua; April 19, 1981) is a former American football strong safety of Samoan descent who played his entire twelve-year career for the Pittsburgh Steelers of the National Football League (NFL). 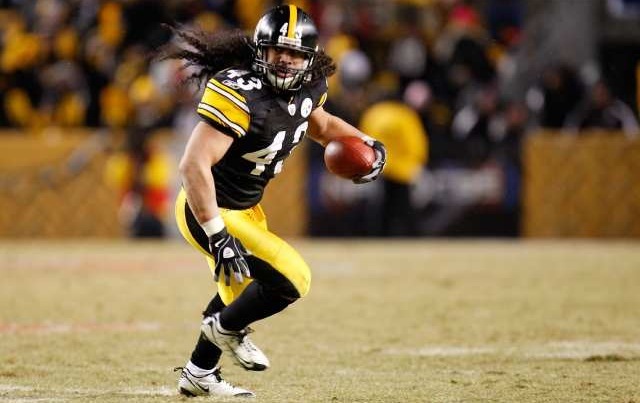 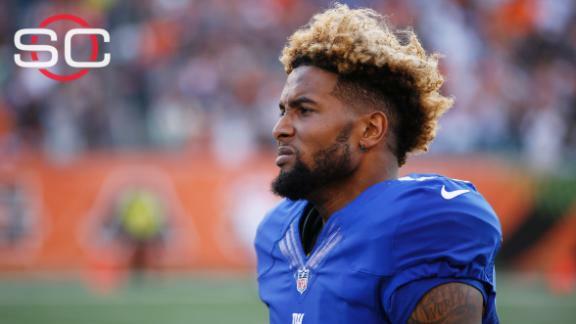 He played college football for the University of Southern California (USC) and earned consensus All-American honors. 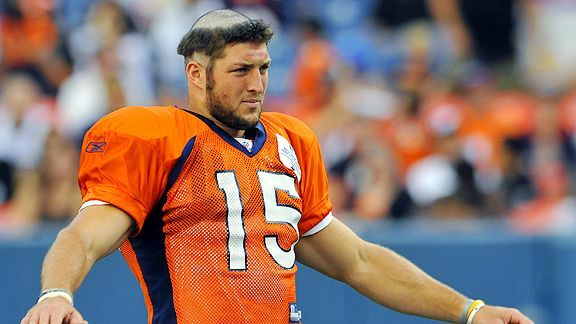 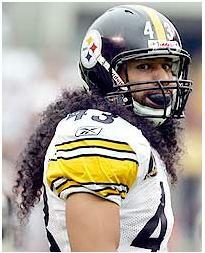 He was chosen by the Steelers in the first round of the 2003 NFL Draft. 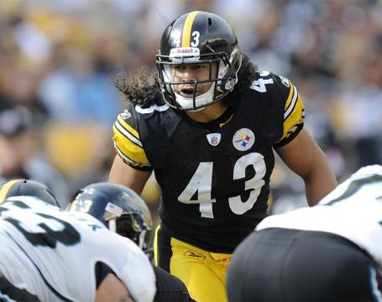 He was a member of two of the Steelers' Super Bowl championship teams and was the NFL Defensive Player of the Year in 2010. 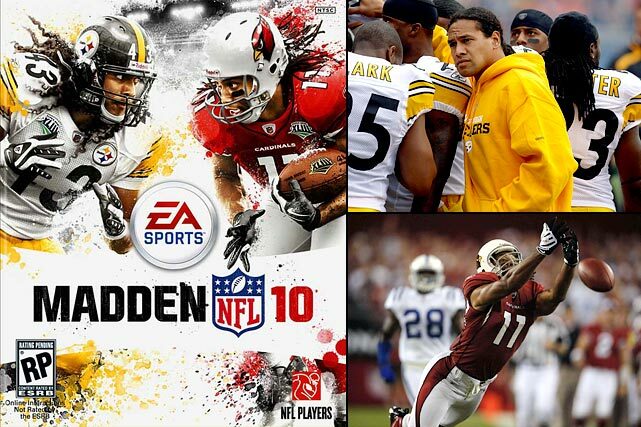 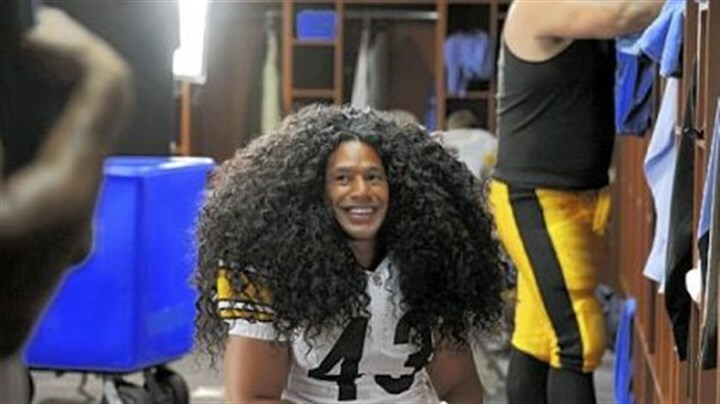 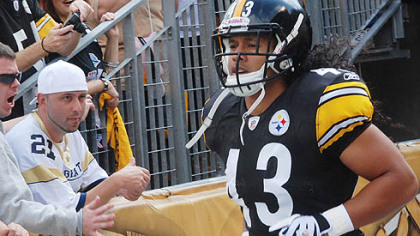 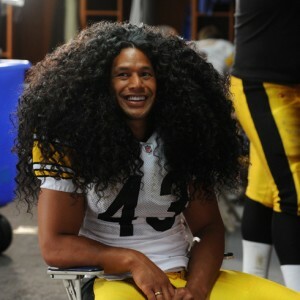 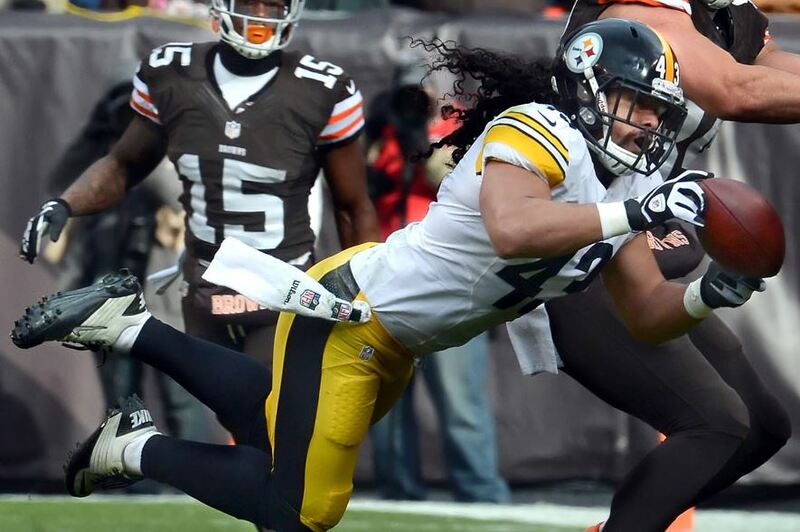 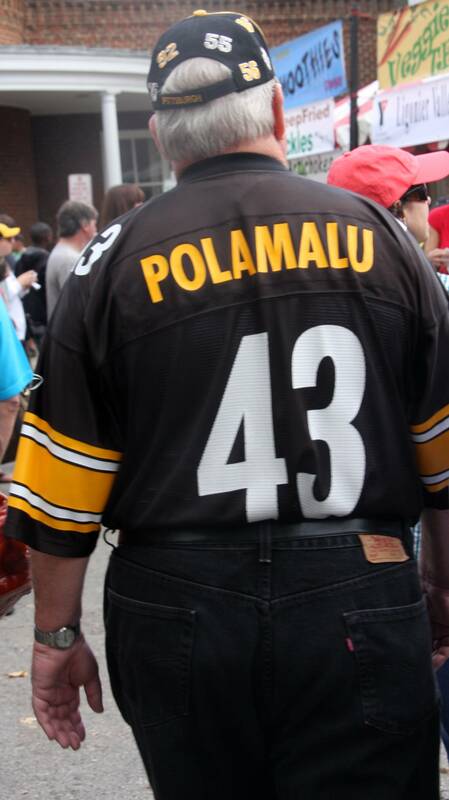 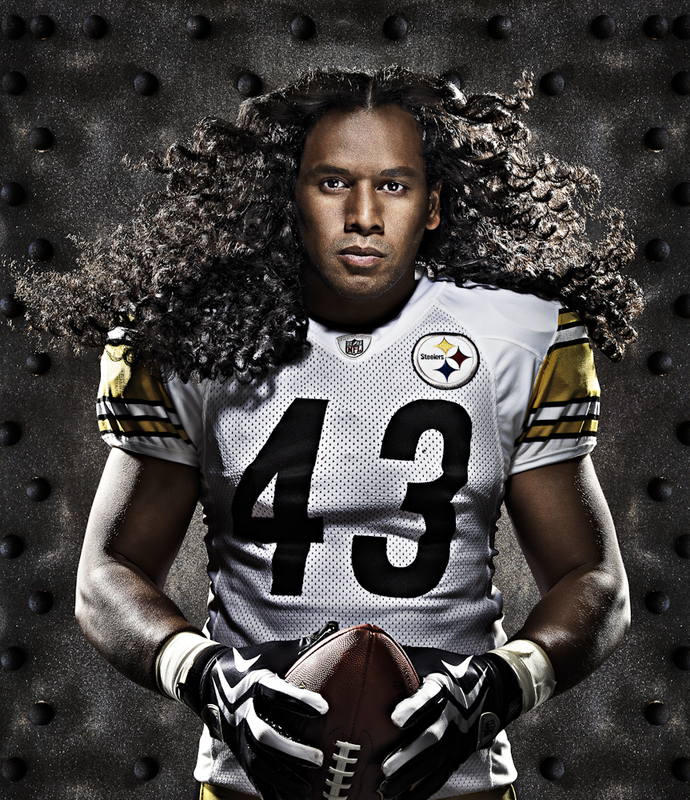 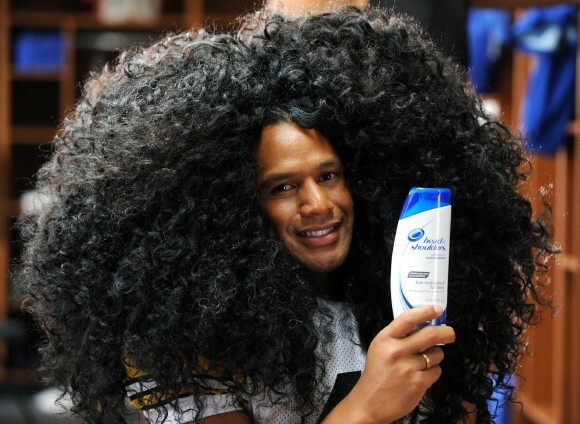 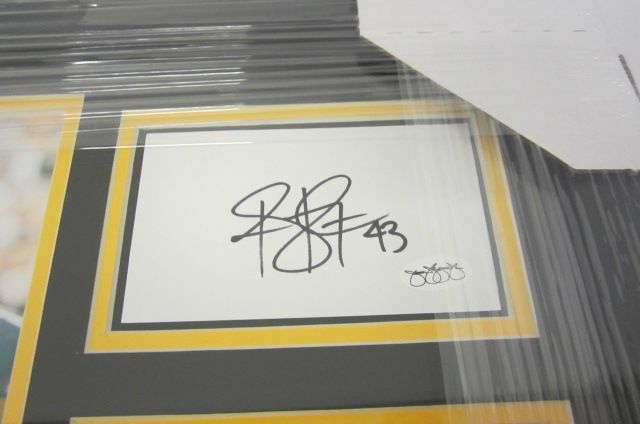 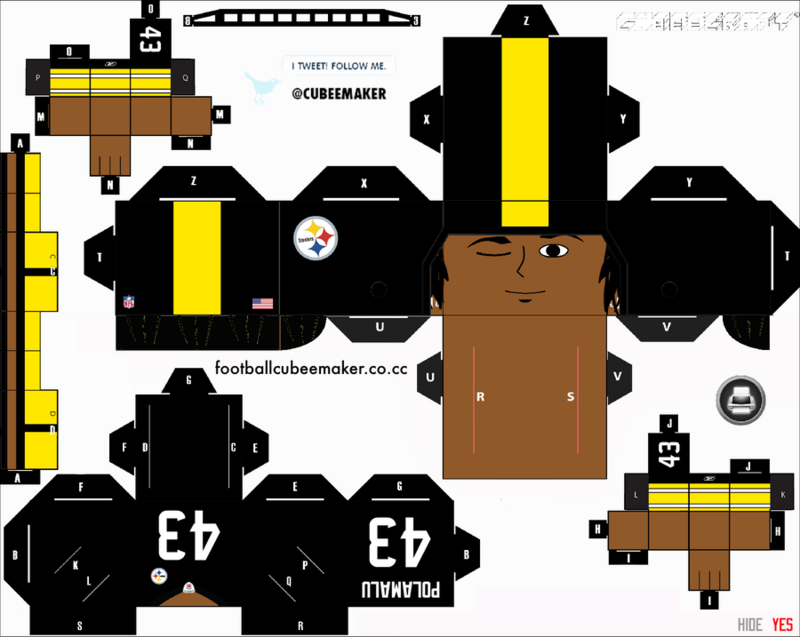 Polamalu is an eight time Pro-Bowler and a six time All-Pro selection. 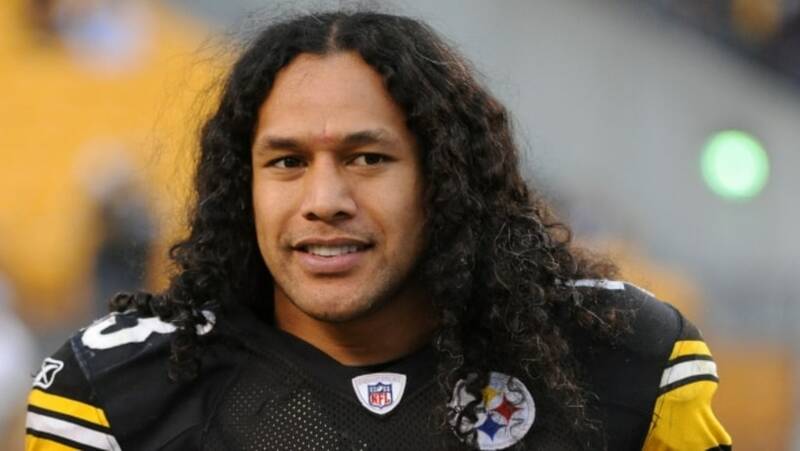 He is also the Head of Player Relations of the Alliance of American Football.